fail at delivering a consistent tone or behaviour...NOT THIS ONE! The Siglo V doesn't fail in draw, construction, flavors or experience. 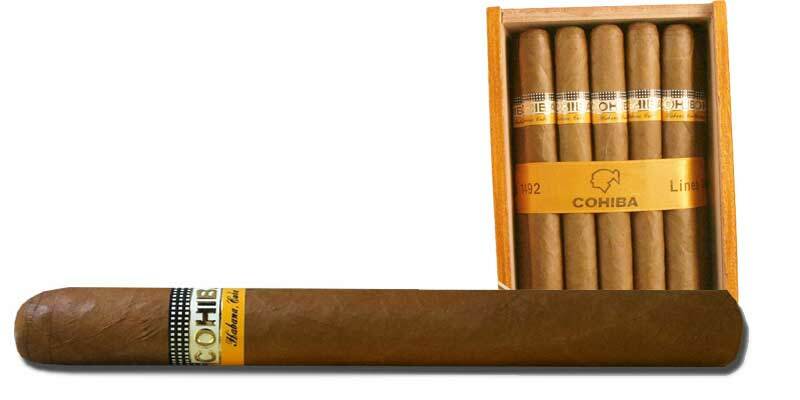 This is what we all expect a Cuban cigar to be and this one delivers."